How long do you estimate you would take to clean this car and bike up? Go on, take a guess. I scoffed when I was first told that the new range of High Pressure Washer by Bosch can clean up these cars in a couple of minutes. Surely, nothing can be so powerful that it can clean up all this muck in no time at all. 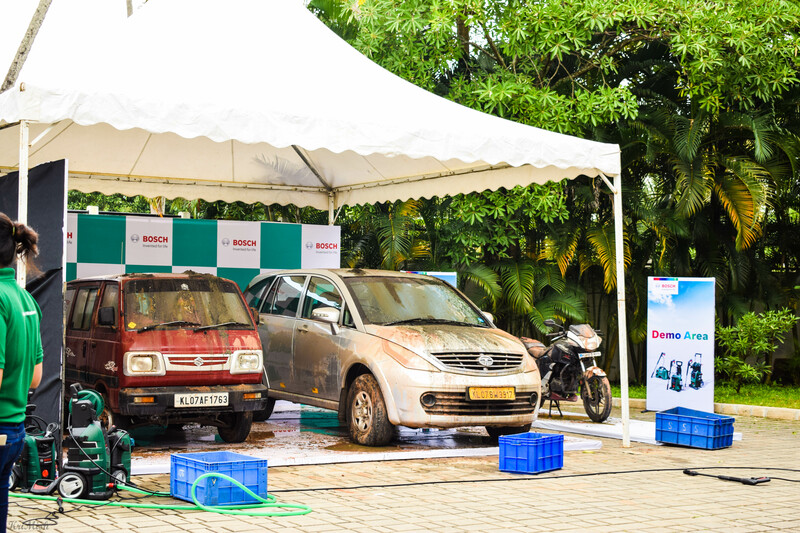 Team Bosch was confident and challenged all of us present at their product launch to make these cars and the bike as dirty as we wanted and then use their product to clean it up. In fact, the Bosch team even did a 120 second plank to prove to all of us present that they truly believed in their product. Hats off to them! Seeing their level of conviction made me curious. How good was this product really? Don’t worry, for a minute even I thought that I was hallucinating. Did you see how quickly this car got cleaned? I wanted to experience it myself, and gave it a shot. It was almost a therapeutic experience; to see the car go from disgustingly dirty to squeaky clean. Wow! Now that I had seen the impossible, I wanted to get as many facts about Bosch Aquatak High Pressure Washer as possible. The first thing I wanted to know was how environment friendly was it? I generally end up using up to two buckets to wash my car and certainly wouldn’t want to waste any more water. The Bosch Team informed me that the cleaner is designed in such a way that it consumes only half a bucket of water to clean your car and it is an auto stop system, too, in case you forget to turn it off. That made me happy. What is the USP of Bosch Aquatak High Pressure Washer? Dubbed as a lifestyle car washer, the Aquatak High Pressure Washer not only works on your vehicles but can be used to complete your other cleaning tasks, too. It is portable, highly efficient and easy to use. Bosch has launched several variants and you can opt for the Easy, Universal or Advanced version depending on your usage. What does a kit contain? All the kits essentially contain a Bosch gun, which helps control the flow of water, a lance, which is an extension of the gun and a pressure hose. There are add ons in every kit, of course, depending upon which you opt for. Quickly, what is the difference between the Universal and the Advanced version? The Easy range has a basic set of features and it is useful for somebody who is looking to clean their vehicle and complete simple cleaning tasks around the house. It is a simple mechanism that can be handled by anybody. The basic difference between the pressure cleaners is the water flow rates which ranges from 350 to 410 liters per hour. In addition to this, each cleaner has a different pressure range, too. to suit the varied cleaning needs. 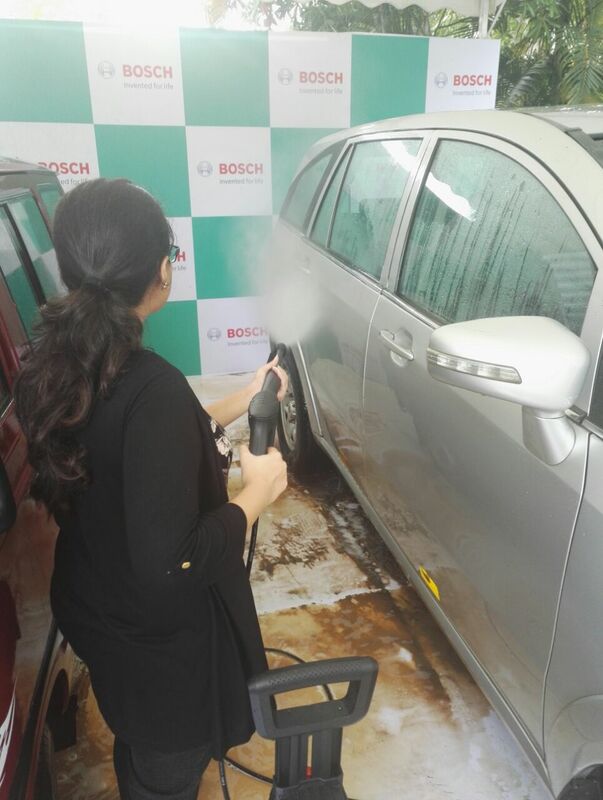 Bosch has also introduced a three-in-one spray jet system which comprises of a high pressure pencil jet, rotary nozzle, 90 degree nozzle and a high pressure detergent nozzle to help you complete multiple tasks simultaneously. This range also includes a a high pressure detergent nozzle which distributes the cleaning foam produced evenly over the surface to be cleaned. The advanced class of cleaners are the most powerful and robust tools for thorough cleaning. The models now have a four-cylinder ‘Quad’ pump that gives you a higher performance even as the overall design is light and compact. 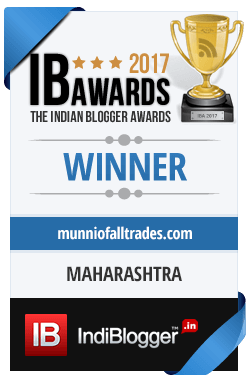 This makes the tool powerful as well as ergonomic. This variant has three different nozzles: A vario fan jet/pencil jet lance, a rotary lance , a fixed fan jet nozzle with a 60-degree horizontal opening angle and a high-pressure detergent nozzle. So how much would I have to shell out to purchase the Bosch High Pressure Aquatak cleaners? 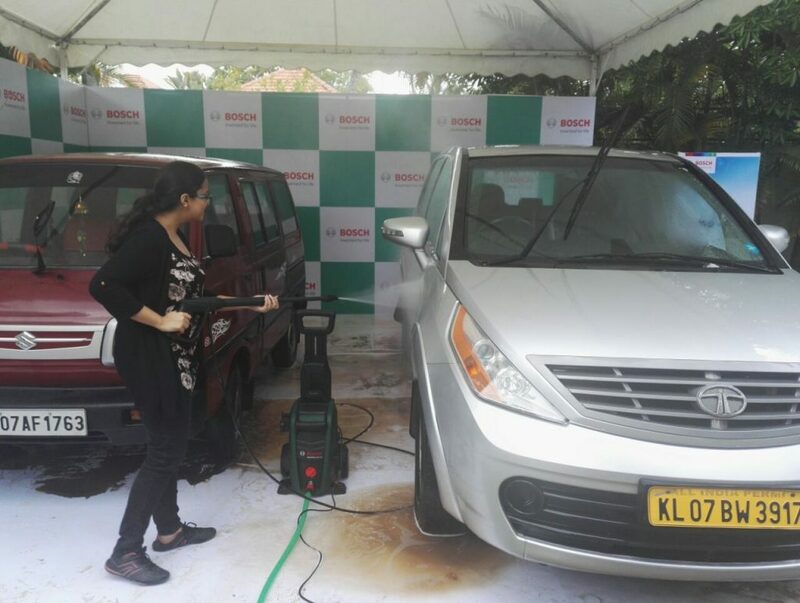 Please note: I was invited by the Bosch team to Cochin to experience the range of products. My views are honest as always. My husband wants one of these. It is a power too that he needs. I totally need one of the new range of High Pressure Washers by Bosch for my two vehicles. Getting road grime off in the winter quickly would be a major plus! I would love to try using a High Pressure Washer by Bosch. I have a few jobs I could use it for. It looks like it does an amazing job. We have a minivan that’s nearly impossible for me to clean – and Love Bug season is coming. If you aren’t familiar with that, you don’t live in the South. LOL. I bet it would make that so much easier! Oh my gosh, I need one of these cleaners. I live in Georgia and my daughter lives on a red clay road. My white car never looks clean from all of my visits to see her. 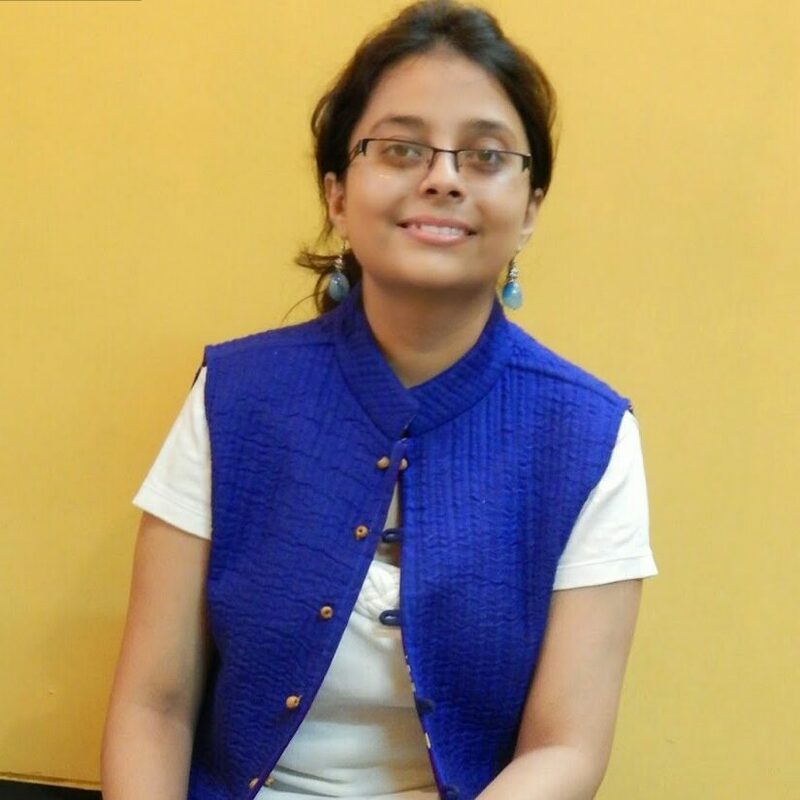 Sach kahu to is post me mere kaam ka to kuch hai nahi ?? mujhy sach me samjh nahi aaya, sirf yehi samjha ki car cleaning k liye kuch accha hai ?? This is such a nice pressure cleaner. Hope I can get my hand of this. AMazing cleaning tool indeed. I would love to have one of the Bosch Aquatic High Pressure Cleaners. My husband could clean our cars in no time! Oh my! Don’t let my husband see this. He will use it for everything. Very impressive. This sounds like a nice tool to clean cars. I’m going to share this with my hubby. Perhaps this might make me want to actually wash my car. Looks like it gives a really great wash. I need one of these high pressure to clean my car. Pretty handy and environment friendly. No doubts about the product, but 120 seconds plank seems too good to be true.Seriously!